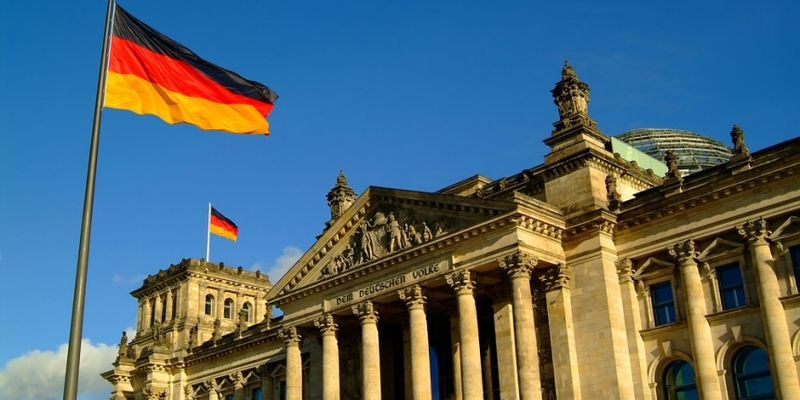 German bitcoin marketplace bitcoin.de and Fidor Bank AG have formed a large-scale partnership, with the online bank agreeing to provide a ‘liability umbrella’ to the marketplace operator Bitcoin Deutschland GmbH. This means the marketplace can prove it is officially following financial market regulations, such as anti-money laundering legislation. “With Fidor Bank AG as our partner, the digital bitcoin currency, which was initially smiled at as internet play money, is increasingly turning into a serious alternative currency after only four years,” said Oliver Flaskämper, managing director of Bitcoin Deutchland GmbH. “In the context of this cooperation with Fidor Bank, in the weeks to come, our customers will be given the opportunity to trade on bitcoin.de in near real-time using a free FidorPay giro account,” he added. He believes anything that makes it easier for customers to buy bitcoins in a safe way is a positive move as it “adds liquidity to the bitcoin economy”. However, Browne concedes that some bitcoiners might be against bitcoin companies partnering with banks as they want the digital currency to grow as a closed-loop economy and have nothing to do with the existing financial system. One of the key reasons many people turned to bitcoin in the first place was their strong dislike and distrust of banks, so these people will likely be against any partnerships with these institutions. This isn’t the first time we’ve seen a bitcoin company partner with a bank – back in December, French bitcoin exchange Bitcoin-Central forged a deal with payment processor Acoba and Credit Mutuel bank. Things were hunky-dory for a few months, but then Bitcoin-Central was hacked and a few hundred bitcoins were stolen. The company stressed it would refund anyone who wanted to withdraw their money or bitcoins. The company is currently working on tightening up security and hopes to re-launch soon. “We’re planning on reopening a private beta for some of our previous customers by the end of next week, and if everything goes well we’ll be open for the general public mid-August,” said David Francois, CTO of Paymium, which operates Bitcoin-Central. In the meantime, bitcoin.de hopes to lead the way as an EU-regulated trading platform with an EU deposit guarantee (up to 100,000 EUR per customer). Flaskämper believes the future is bright for bitcoin, but said it will still face some ups and downs. “The first speculative bubble occurred in 2011 at 20 EUR, the second in 2013 at 200 EUR. I do not think that any bitcoin investor would consider it a big problem if the next speculative bubble burst in 2015 at 2,000 EUR.